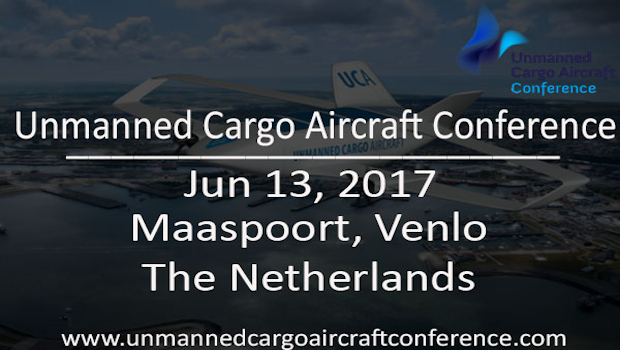 Drones for tomorrow’s air cargo– Presented by Celine Hourcade, IATA at the Unmanned Cargo Aircraft Conference, which takes place on June 13, 2017, at Maaspoort, Venlo, The Netherlands. Celine is a strategic professional with fifteen years international project management experience in aviation and IT. 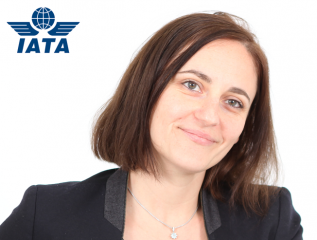 She joined IATA in Geneva in 2006. Early 2016, Celine started her new role as Head of Cargo Transformation, a program designed to modernize air cargo and foster long-term innovation. Her work includes the “Drones for tomorrow’s air cargo” initiative. The International Air Transport Association (IATA) is the global trade association of airlines. Our 265 members comprise 83% of total air traffic. 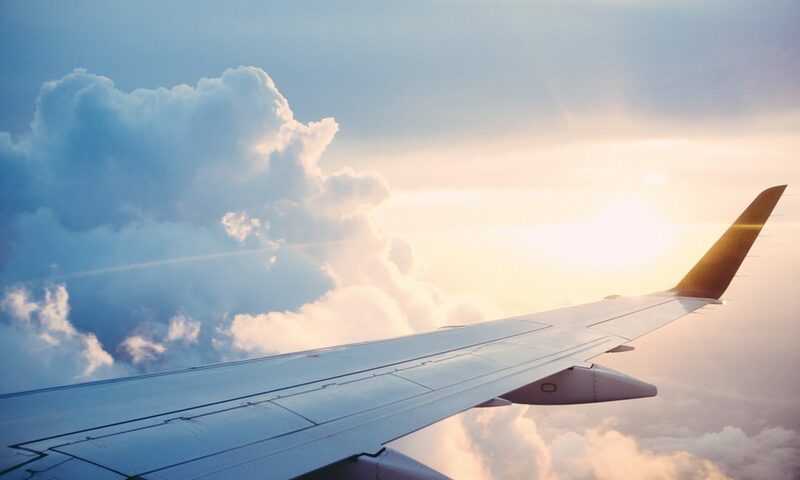 Our mission is to represent, lead and serve the airline industry. Unmanned Cargo Aircraft (UCA) systems are about to bring massive disruptions the transport sector. Stakeholders active in this industry have to adapt their organisation accordingly in order to optimize operations and revenues. UCA offer increased productivity and can open up new markets in areas where manned air transport is uneconomical and geographically limited. 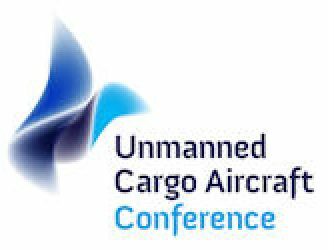 The Unmanned Cargo Aircraft Conference brings together technology leaders, cargo operators and end-users to share the status of these exciting opportunities. The conference also addresses the benefits of unmanned cargo for military purpose such as unmanned transport of goods in high-risk areas. Focus topics: Military Systems;Long Range / Medium-High Payload Systems ; Specialised/Irregular Delivery Systems;Urban Delivery Systems; Autonomous operation architecture; Regulatory issues;New value chains / business models and more…..